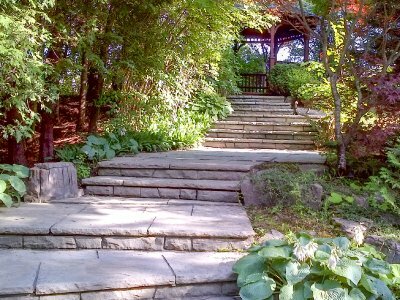 MH Landscaping is your best choice for high quality full-service landscaping, trusted by retail, commercial and industrial property managers as well as discerning homeowners across York Region and the Greater Toronto Area. 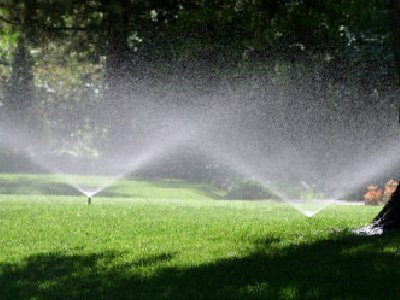 Whether you’re looking for maintenance work, mulch, trimming, lawn care, snow removal, or specialized services like irrigation, design, stone work and more, you can count on our team at MH Landscaping to deliver exceptional results - on time and on budget. Looking for a landscaping team that goes above and beyond? We've got you covered. Just send us a brief message about the service you're looking for, and we'll be in touch within 24 hours! Thanks for your message! We’ll be in touch within 24 hours to schedule your free estimate. 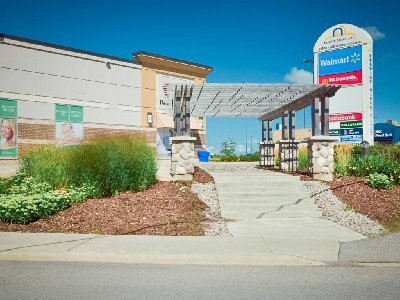 Whether you're looking to create a breathtaking outdoor oasis, need your commercial facilities maintained by a dependable, high quality team with a rock-solid reputation, or simply want to welcome the change of seasons and make a great first impression with vibrant planters, MH landscaping has the know-how and dedication to make it happen. 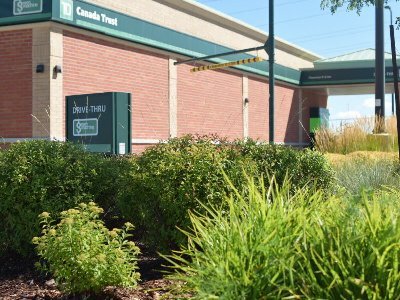 Our knowledgeable team and experience has helped us become one of the fastest growing landscaping and property maintenance contractors in the York Region. 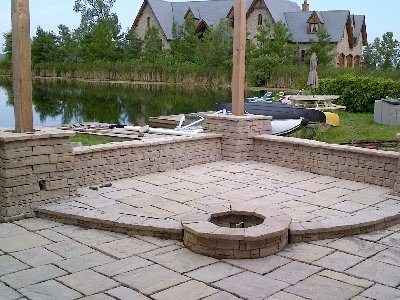 We've helped our customers create outdoor landscapes that make lasting impressions - for all the right reasons. We invite you to explore some of our latest projects. We're your outdoor living experts. From Commercial to Residential, MH Landscaping offers the comprehensive services needed to bring your vision to reality.